Mahumapelo's hope to occupy office dealt a blow - SABC News - Breaking news, special reports, world, business, sport coverage of all South African current events. Africa's news leader. 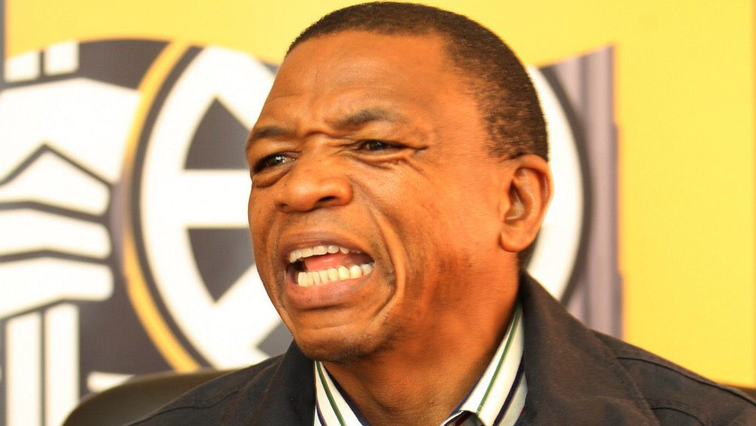 The North West PEC led by Supra Mahumapelo was disbanded in 2018. The African National Congress (ANC) National Executive Committee has confirmed that it has approached the High Court in Johannesburg to seek leave to appeal its ruling that the party’s North West Provincial Executive Committee (PEC) should be reinstated. The court made the ruling last week after the ANC NEC disbanded the PEC, which was led by former ANC Provincial Chairperson Supra Mahumapelo in 2018. Legal Expert Advocate Joe Modise says he expects the court to clarify what must happen should the ANC NEC not be granted leave to appeal the ruling. Political Analyst from the North West University, Andre Duvenhage, believes the current political state of affairs in the North West province might have a negative impact on the ANC ahead of the May 8th elections. This comes as the leadership battle within the ANC in the province continues with both the Provincial Task Team and the Provincial Executive Committee saying that they are running the party’s affairs in the province. The Provincial Task Team led by Premier Job Mokgoro was appointed in 2018 by Luthuli House. Two weeks ago, the High Court in Johannesburg ruled that the disbandment of the PEC led by former Premier Supra Mahumapelo was unprocedural and that the PEC should be reinstated immediately. This entry was posted on 18 Feb 2019,08:58PM at 8:58 PM and is filed under Politics, News, Homepage Latest Stories Slider. You can follow any responses to this entry through the RSS 2.0 feed. Both comments and pings are currently closed.